Kashihara is where Japan was founded. Japan started from here. 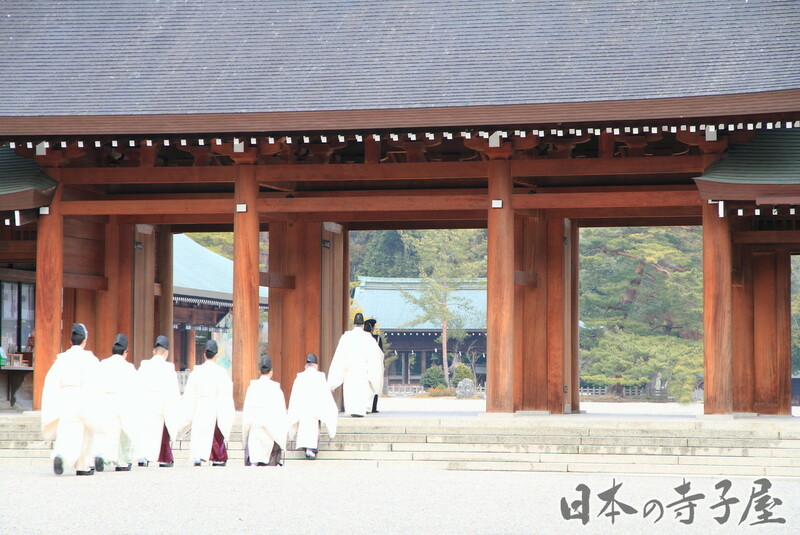 The Kashihara Jingu Shrine is sited on the place that Emperor Jimmu, the first Emperor of Japan ascended to the throne. In Japanese mythology, Emperor Jimmu is believed to be the descendant of the sun goddess Amaterasu, who in turn is associated with the Japanese creation myth. Japanese history and culture was founded here in Kashihara, this is where it all started. It is held annually on April 3rd to celebrate the life of Emperor Jimmu. The event include intricate projection mapping and candle illumination. There are also live performances, a morning market and a flea market. At the end of the celebration there is a unique parade including a marching band and locals dressend in historic attire.